The year is 1940 and Prime Minister Neville Chamberlain’s (Ronald Pickup) pro-appeasement government is in fractured disarray. Chamberlain’s position is untenable and although Foreign Secretary Lord Halifax (Stephen Dillane) is his preferred successor, the controversial hawkish boor Winston Churchill (Gary Oldman) has better cross-party appeal. Occupying Nazi forces are swiftly making their way across Western Europe and it’s up to Churchill to guide Britain through a pivotal pair of months. The narrative issue that plagues Darkest Hour is that it quickly becomes the story of how one man tried to make one decision, while two other men tried to make another decision. Dialogue isn’t something to be sniffed at and is certainly preferential to a WW2 film with endless CGI explosions. However, Anthony McCarten’s screenplay here is spectacularly boring. A typical segment involves Churchill suggesting to his war cabinet that Britain evacuate troops from Dunkirk, only for Chamberlain and Halifax to suggest that Britain sign a peace treaty. Heads clash, neither decision is made and 20 minutes later the same segment unfolds. This is a real shame, because there’s plenty of potential for a backstabbing political thriller. We need only look at the work of Aaron Sorkin (from the television series The West Wing) or Beau Willimon (House of Cards) to understand how the nuts and bolts of politics can be wrought with riveting writing. This never presents itself in Darkest Hour. Instead, McCarten appears to rest on the laurels of Gary Oldman’s undeniably fantastic acting and Churchill’s undeniably mythologised character to do the interesting work for him. 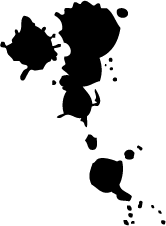 Rather than writing nifty dialogue that drips with political intrigue, McCarten focuses his script on the drunken oafish orator who is so beloved by the British public. Hence the audience laughs as Churchill bellows “will you stop interrupting me while I’m interrupting you” at Halifax, which – although admittedly funny – lazily relies on the cult of personality around a man somehow admired for his objectionable wit. McCarten has previously been criticised for his romanticised adaptation of Jane Hawkings’ memoir in The Theory of Everything (James Marsh, 2014). 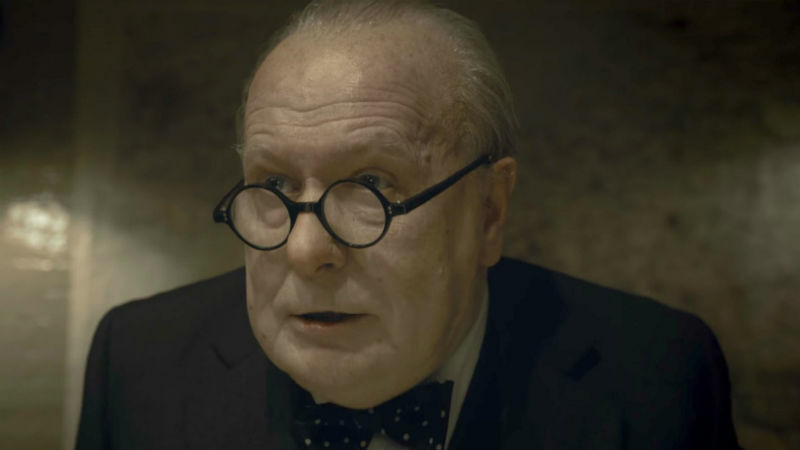 This lazy relationship with the truth is on display again in Darkest Hour, as the writer scripts a fictional scene in which Churchill talks to everyday Londoners on the Underground and consequently finds fighting conviction to argue his anti-appeasement policy in the House of Commons. Churchill was an aristocrat who was known for stoking class dissent among the anarchist, labour and Suffragette movements. The invention of this scene is therefore absurd. It’s a cunning stunt worthy of the cigar-smoking man himself. Of course, the mythologising of Churchill’s persona has significant implications for current British affairs. According to the film, he was a solo male figure who, in spite of his fellow parliamentarians’ doubts, stood up against a ruthless German superpower to guarantee Britain’s sovereignty. Indeed, he even got his popular plebiscite mandate in the imaginary Underground sequence. There’s a hint of his long-time fanboy Boris Johnson in this depiction, perhaps a David Davis style character, or even a Paul Dacre. Ever since the July 2016 Brexit referendum, the UK has faced an onslaught of modern Britain’s most idolised political hero. From polymer £5 notes to Churchill (Jonathan Teplitzky, 2017) and Dunkirk (Christopher Nolan, 2017), there’s a creeping feeling that we’re gearing up for an epic battle. Darkest Hour fits this trend perfectly, with its own brand of toxic tub-thumping nationalism. To be clear, the performances in the film are top-notch. 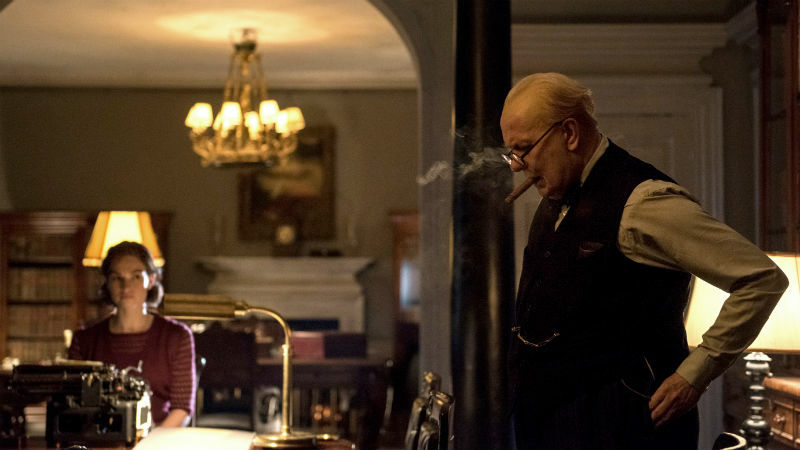 Prosthetics notwithstanding, Gary Oldman inhabits Churchill with dramatic dominance. Ben Mendelsohn tears Colin Firth’s (The King’s Speech, Tom Hopper, 2010) award-winning George VI crown from its perch, while Kristin Scott Thomas shines as Churchill’s long-suffering spouse. It’s just that the central conceit is terribly executed and inherently unoriginal. There’s certainly space for celebrating Churchill’s successful strategic shift in the Second World War. But does it really have to be celebrated so regularly on the brink of Brexit? It would be far more timely to examine Churchill’s flaws alongside his famed achievements. This is a man who spent his early political career opening concentration camps in sub-Saharan Africa, sending Black and Tan thugs after Irish Catholic civilians and advocating the use of chemical warfare against Kurdish revolutionaries in colonial Mesopotamia. This is a leader who clung onto the dying dregs of the British Empire for so long that he called for the death of Mahatma Gandhi and allowed 3 million people to starve in the 1943 Bengal famine. Is this really the sort of political legacy that 21st century post-Brexit Britain aspires to? Darkest Hour purports to show Britain’s darkest period in its mid-20th century struggle against continental European fascism. Instead, it ends up showing two dull hours that fail to accurately reflect on the many dark hours that Churchill actively embraced across his blood-stained existence. Joe Wright’s Darkest Hour is out in UK cinemas on Friday, January 12th. 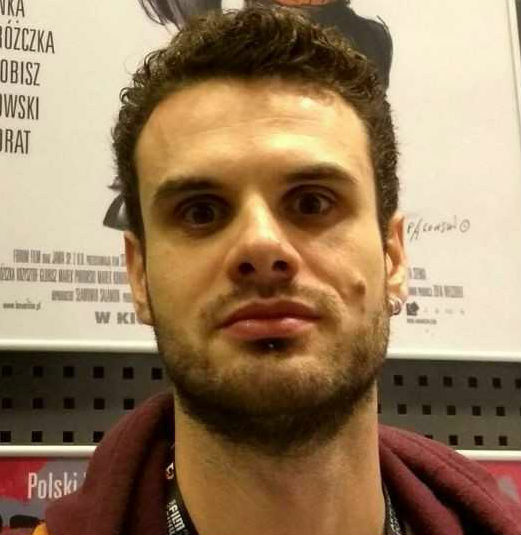 DMovies recommend that you trade it for the darkness of your bedroom/lounge, and for a more balanced and less romantic take on British history.